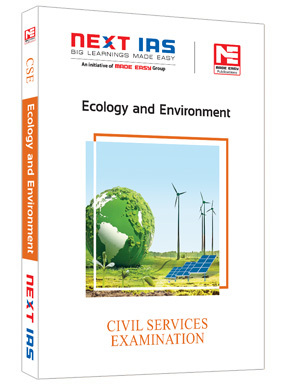 ​ Indian Geography & Disaster Mgmt. 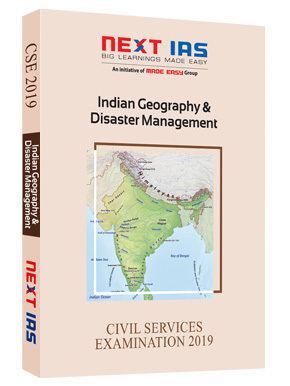 INDIAN GEOGRAPHY &AMP; DISASTER MGMT. 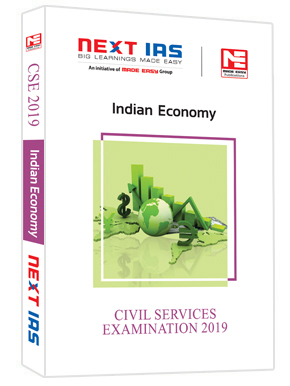 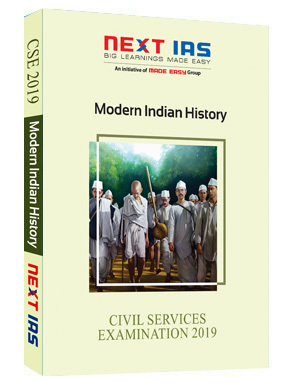 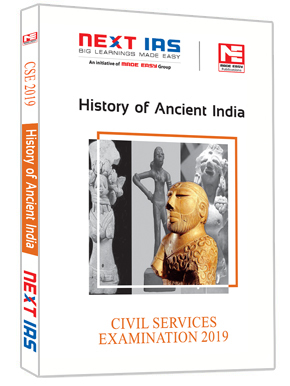 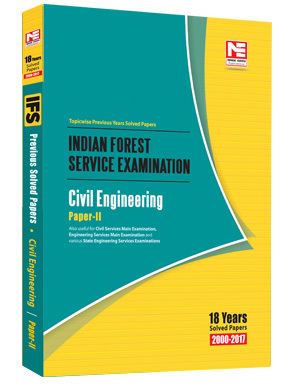 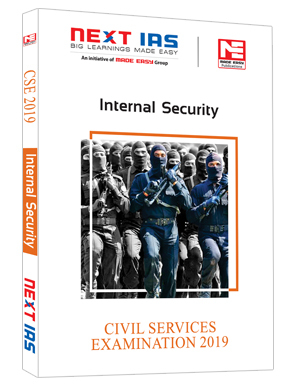 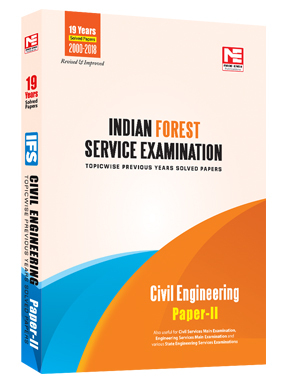 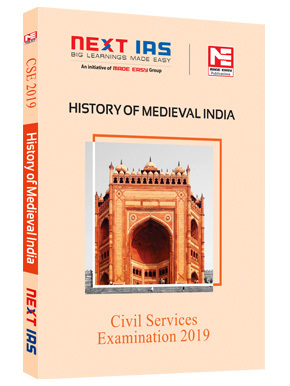 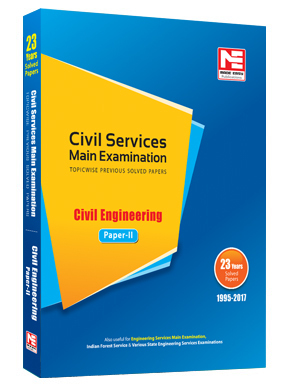 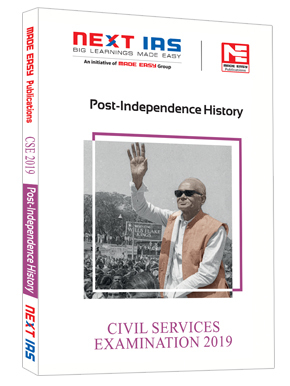 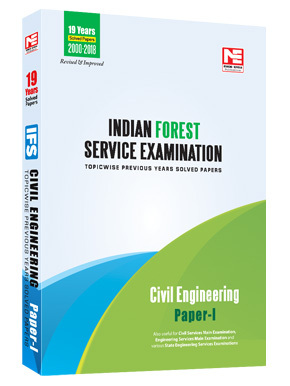 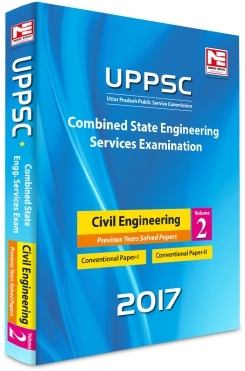 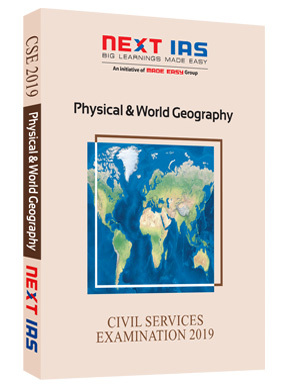 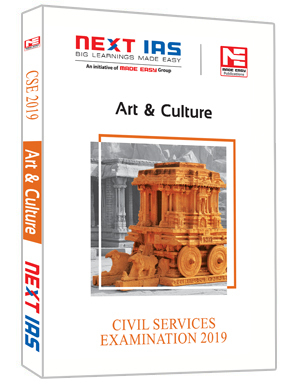 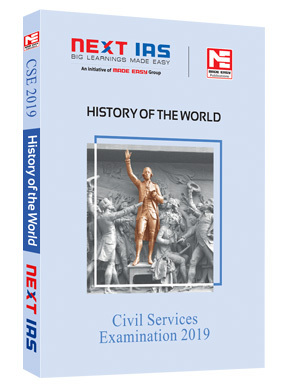 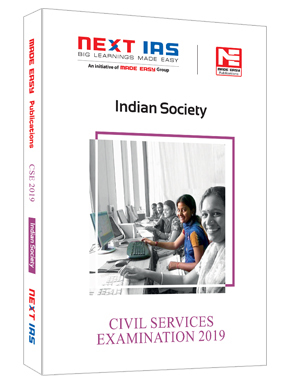 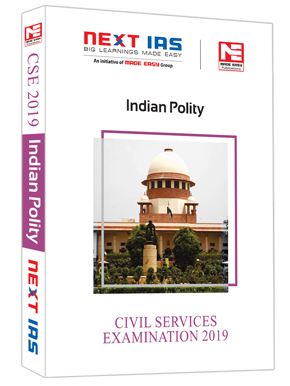 This book presents to you complete Indian geography from civil services exam perspective in the most lucid, comprehensive and crisp format. 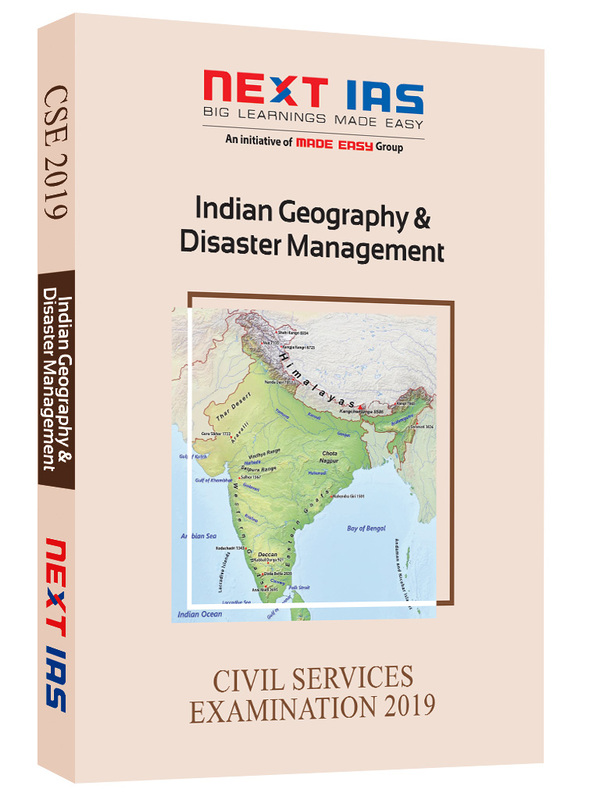 An effort has been made to include disaster management in the same book so that after gaining complete understanding of Indian geography, student can link it with the probable disasters, their reasons, consequences, management and prevention. 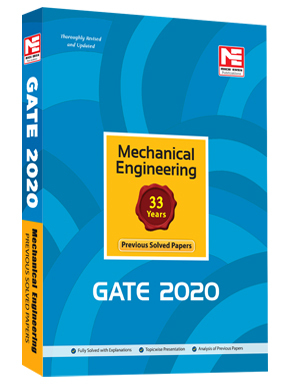 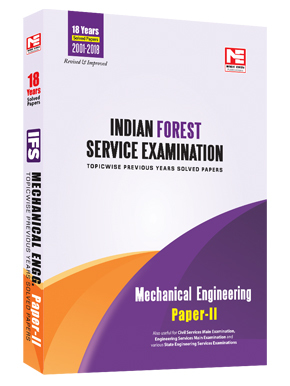 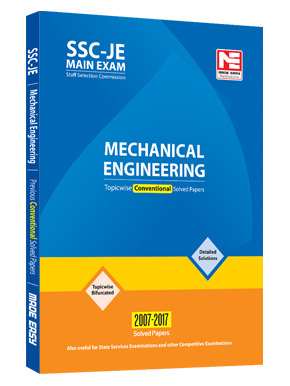 This would ensure a comprehensive understanding and linkage between both the topics and also a step forward in the preparation of Mains exam. 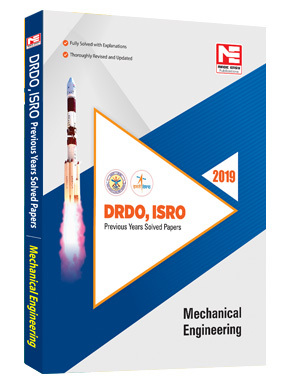 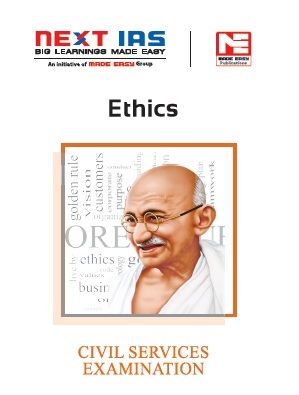 The book encompasses simple, lucid and easy to understand language along with relevant tables, charts, diagrams, maps, pictures for better understanding of every topic. 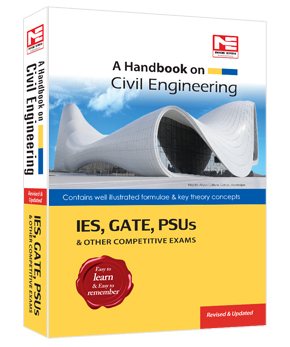 A brief summary and tables of important facts at the end of each chapter will enable quick revision and bird’s eye view of the concepts. 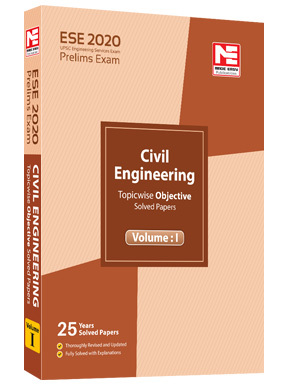 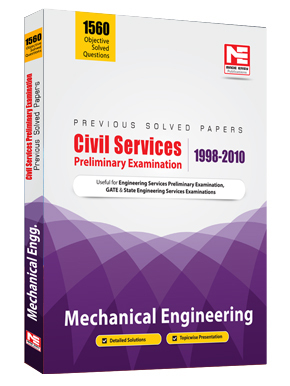 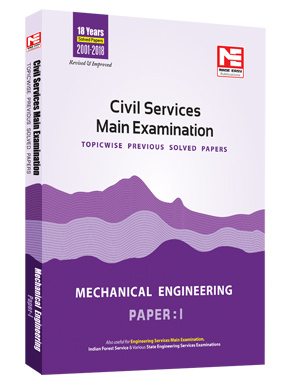 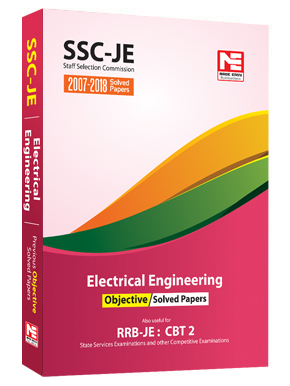 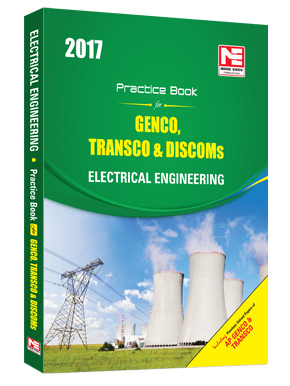 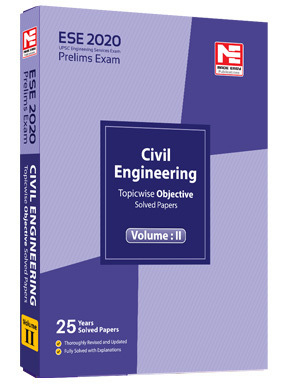 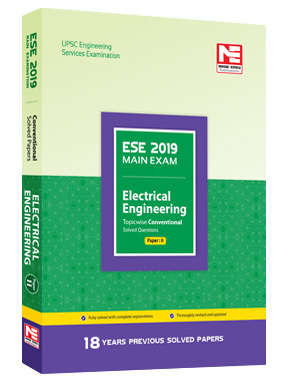 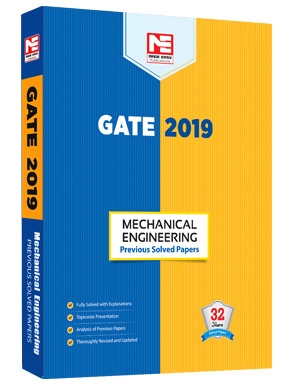 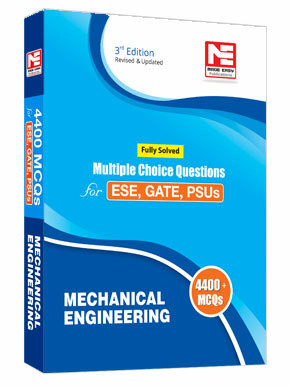 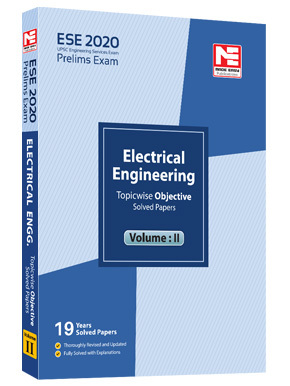 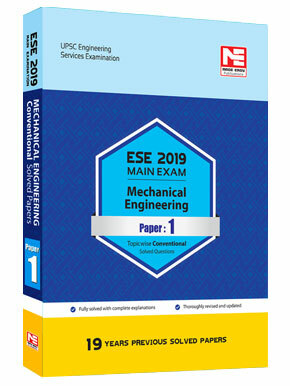 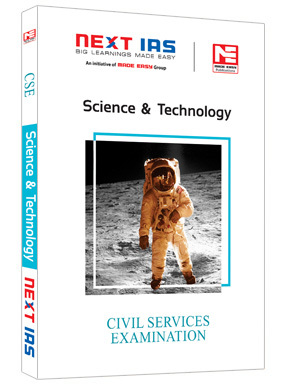 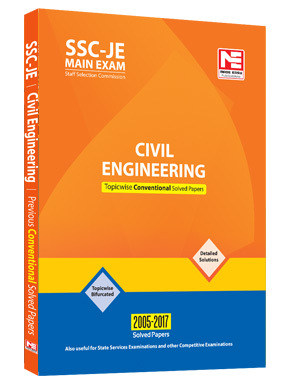 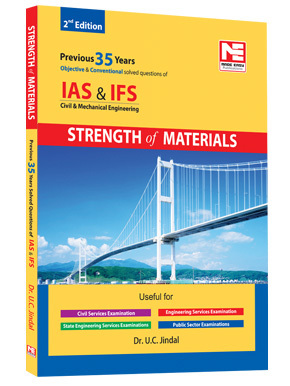 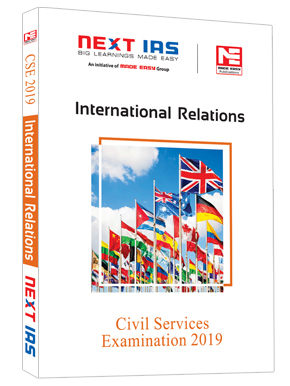 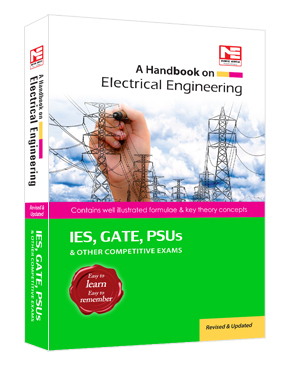 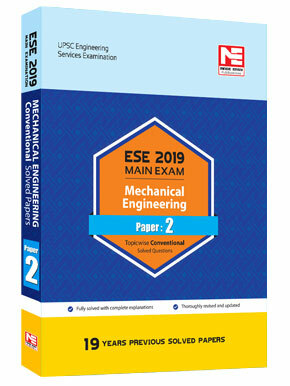 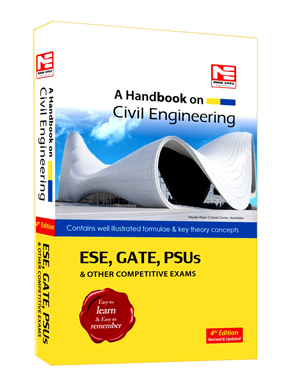 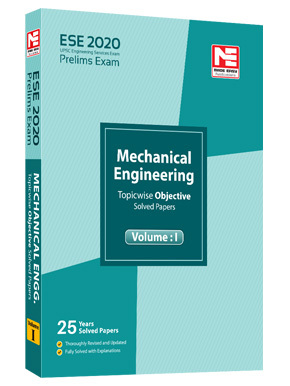 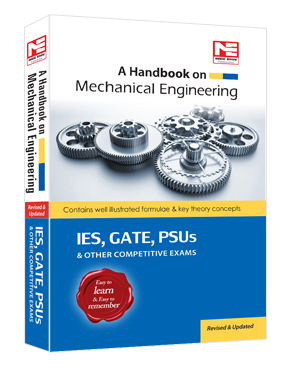 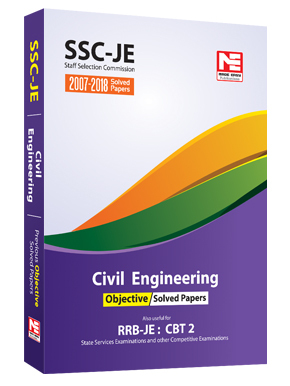 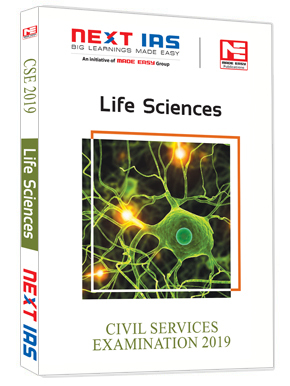 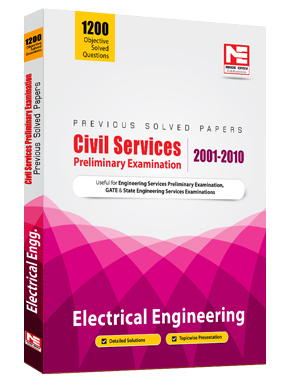 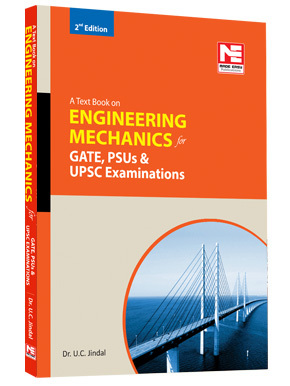 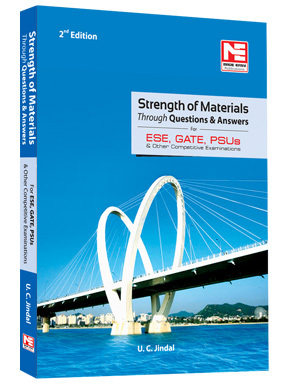 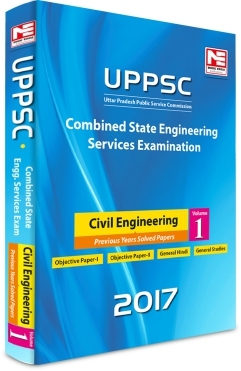 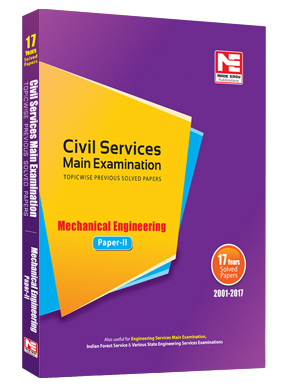 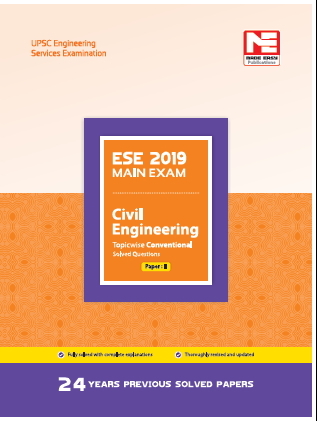 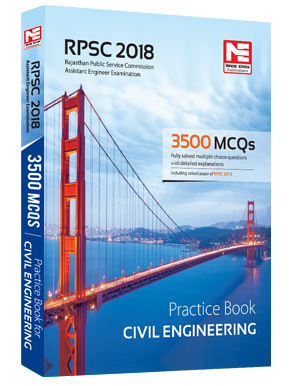 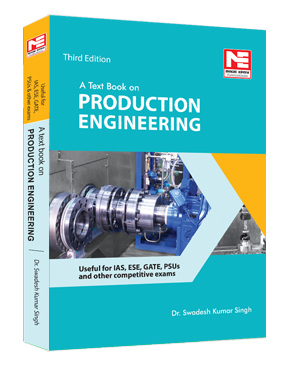 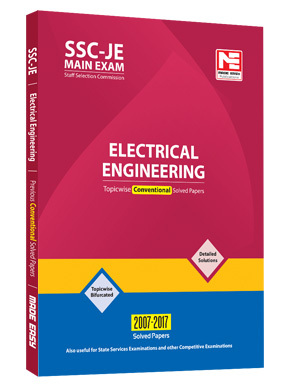 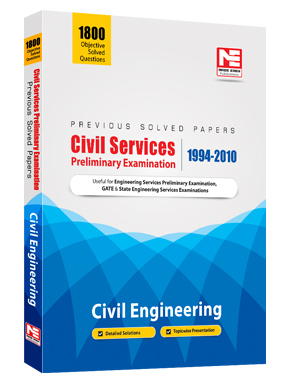 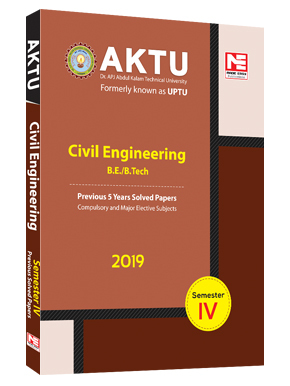 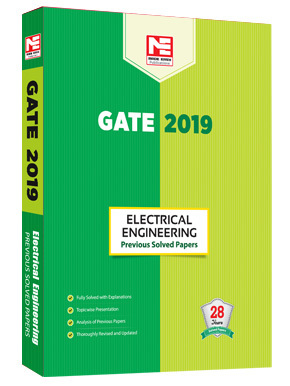 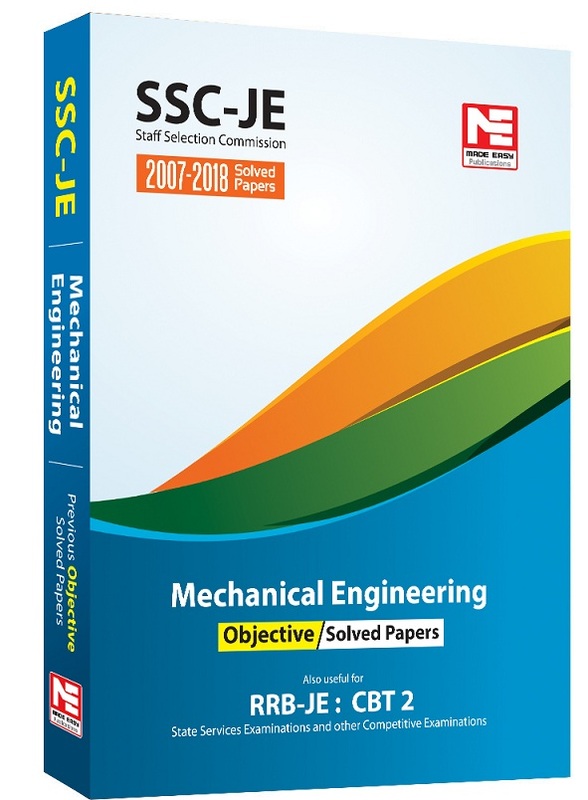 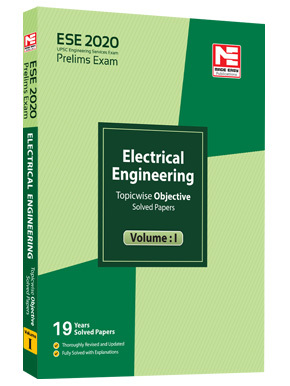 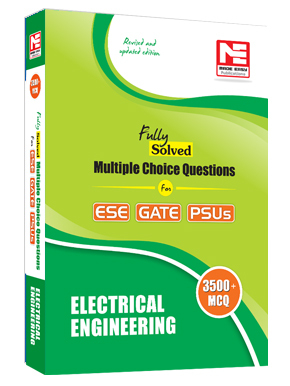 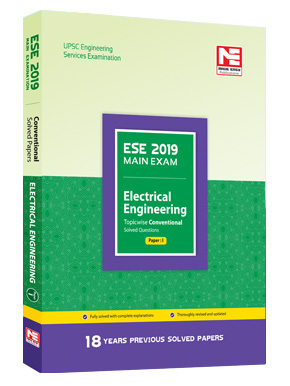 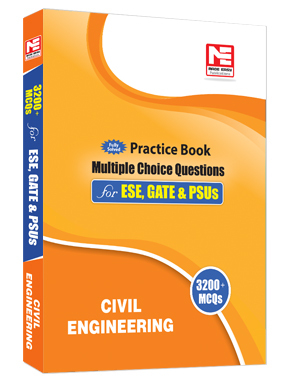 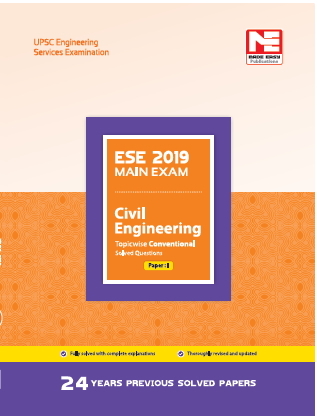 This is a complete book enriched with every possible tool that you will find handy in dealing with questions for any exam.